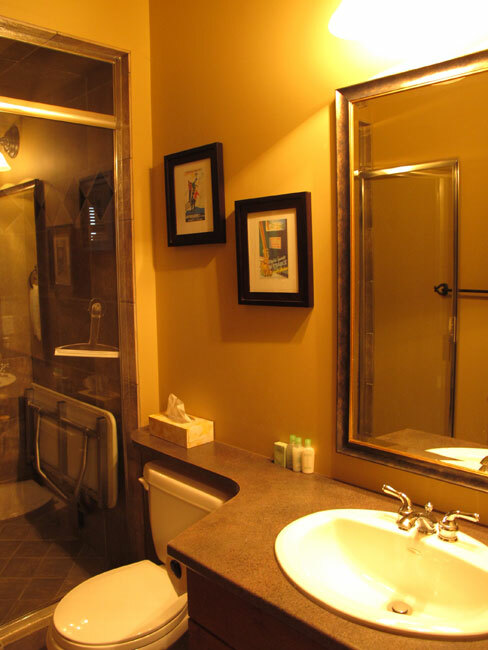 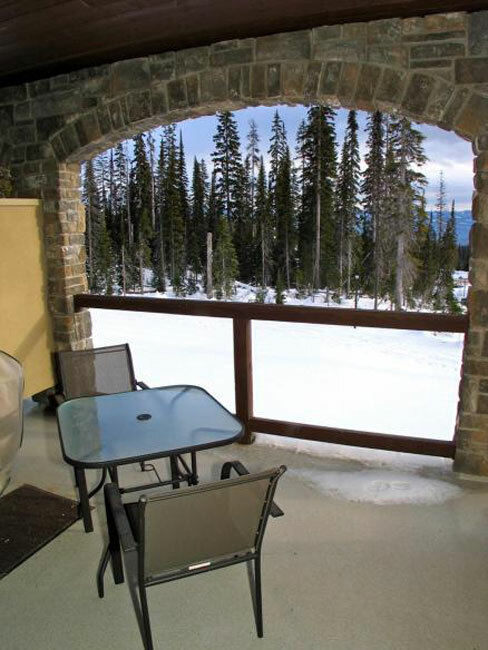 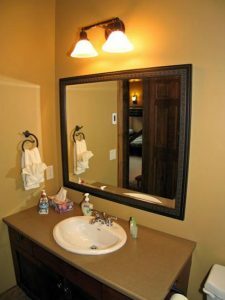 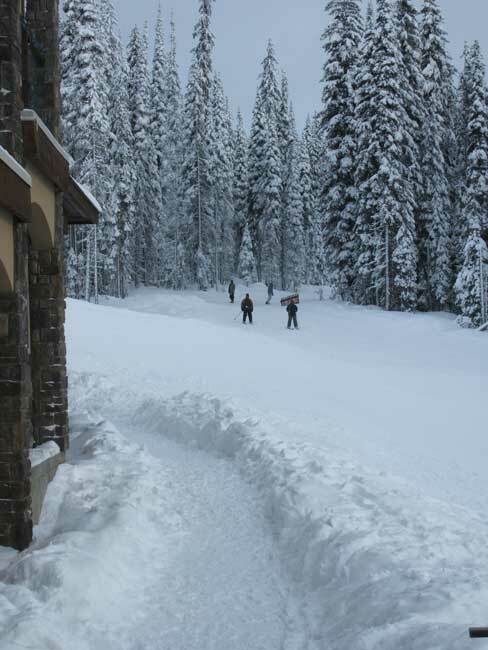 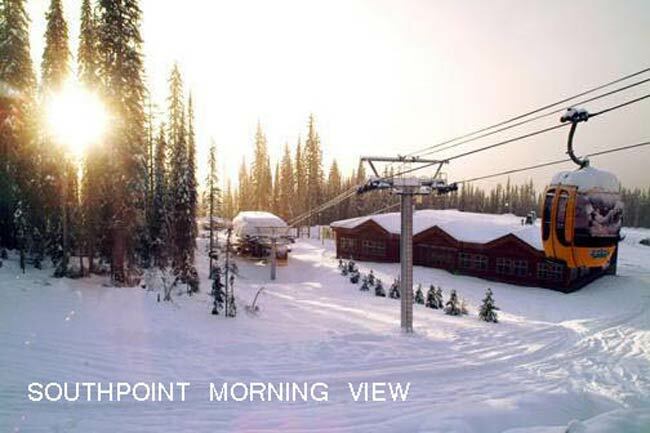 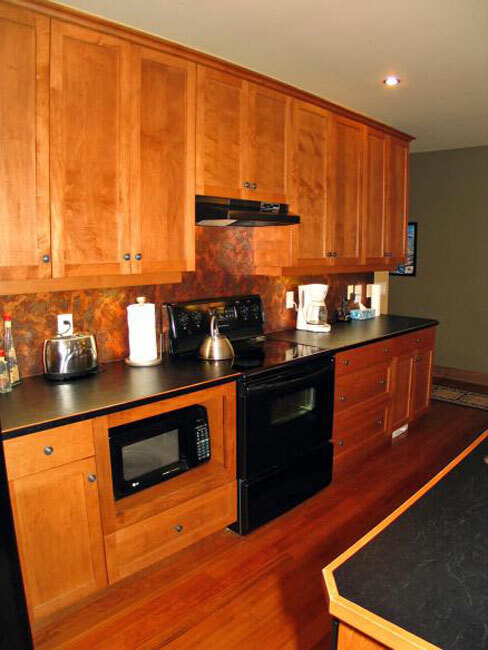 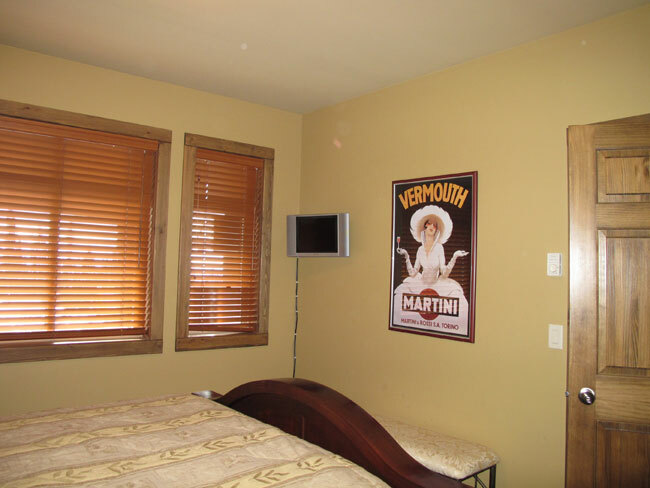 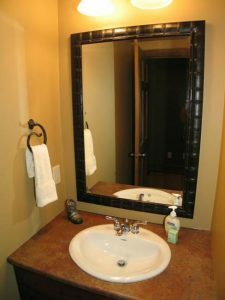 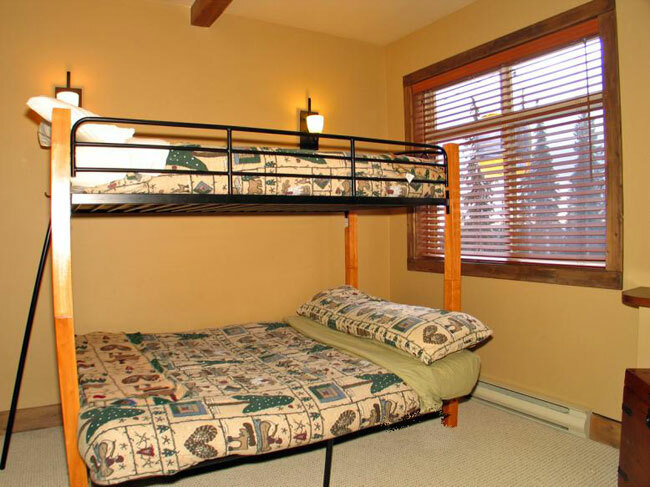 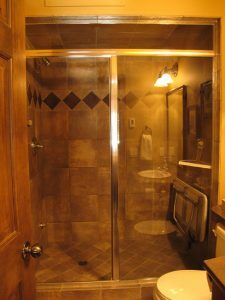 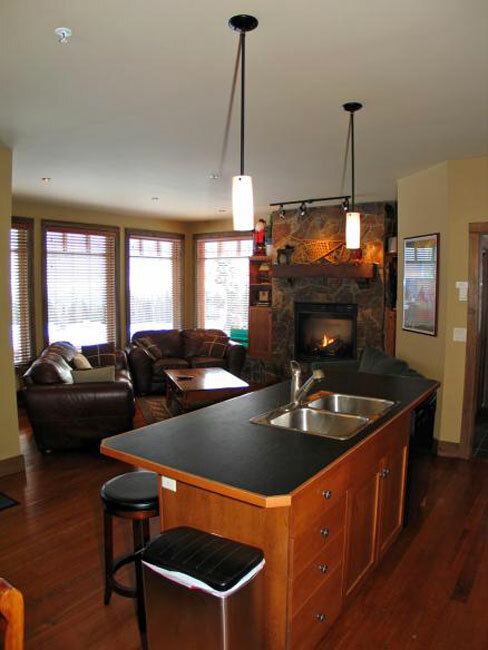 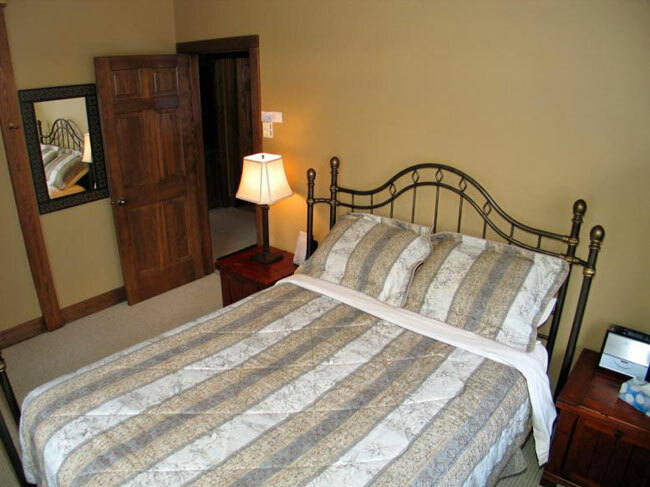 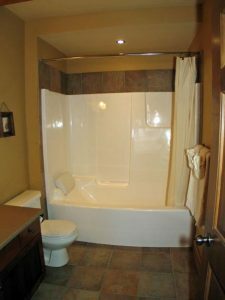 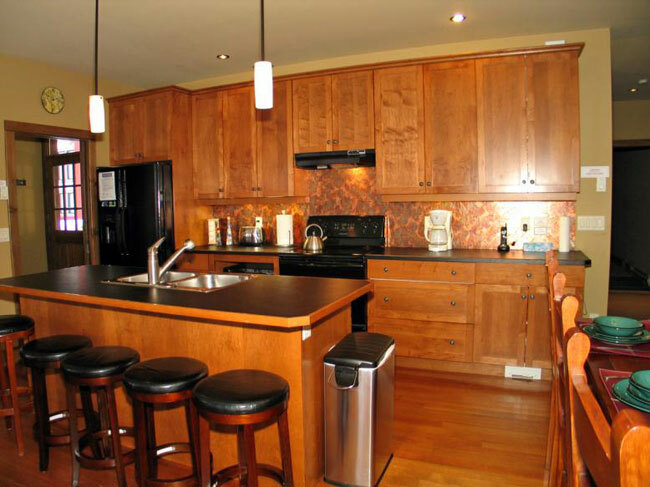 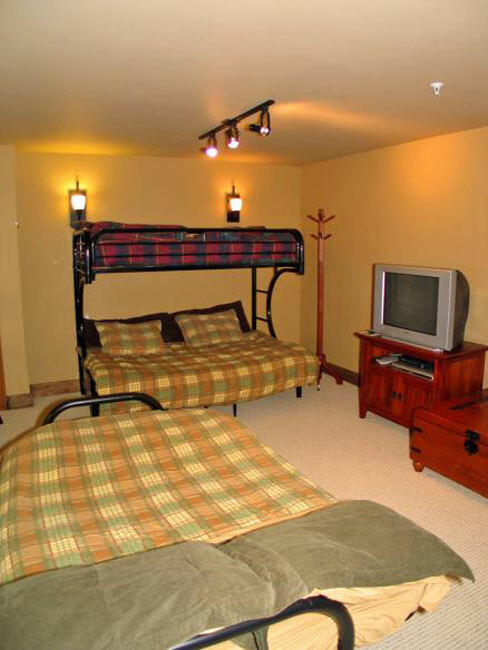 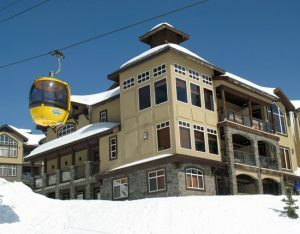 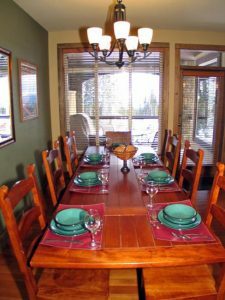 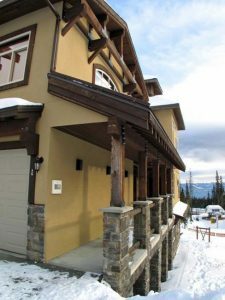 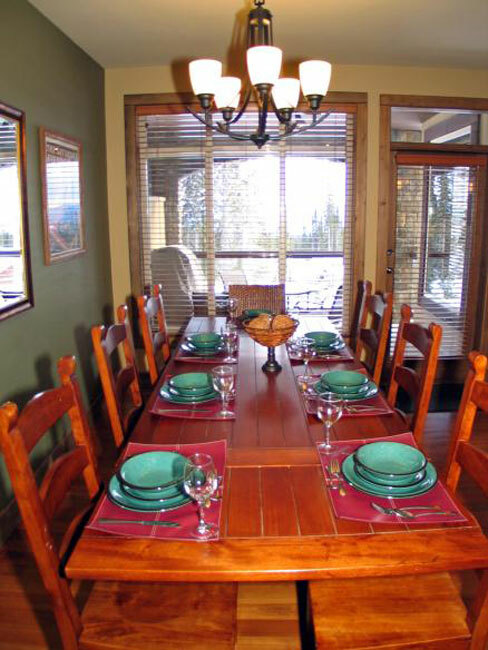 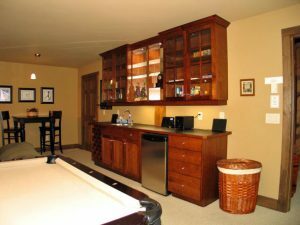 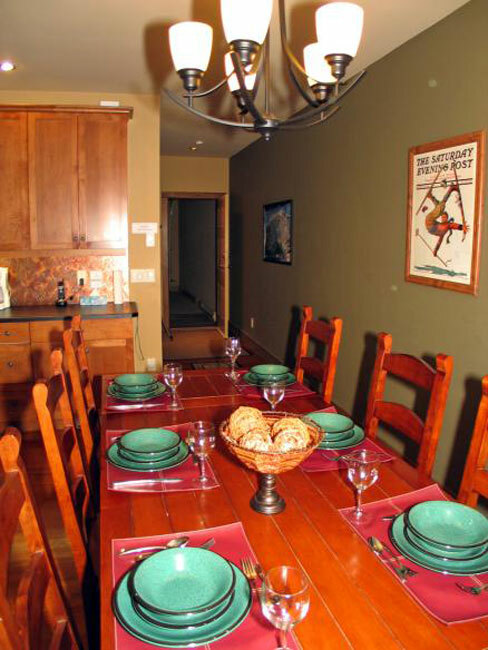 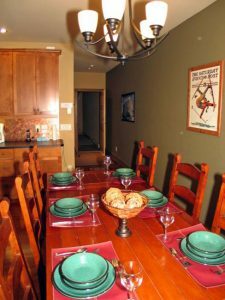 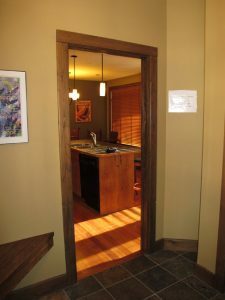 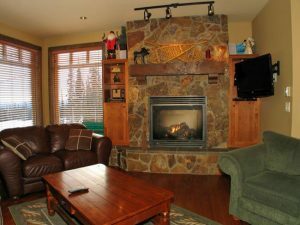 SouthPoint is an outstanding upper luxury townhome with true ski-in / ski-out access from the Village ski run! Just 200 ft from the Big White gondola, you can ride in comfort to the heart of Big White’s exciting village center! This 3 bedroom, 2-1/2 bath ski home features a gourmet kitchen with breakfast bar, huge stone Fireplace, heated slate entry and bath, steam shower and private decks with hot tub overlooking the ski run! 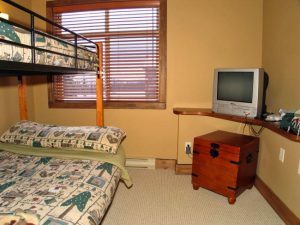 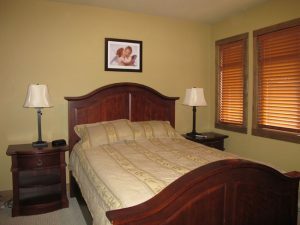 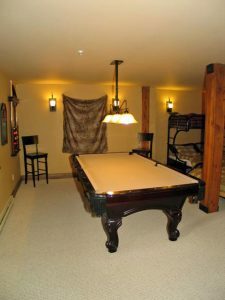 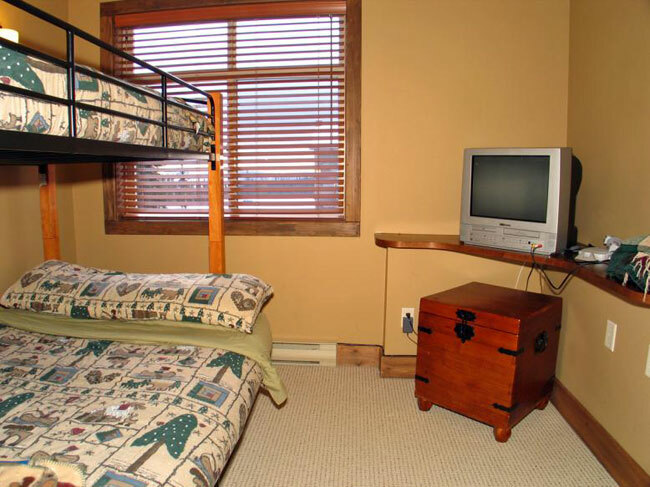 The bonus room, which doubles as the 3rd bedroom, is really spacious with a pool table, a double/single bunk and a futon. 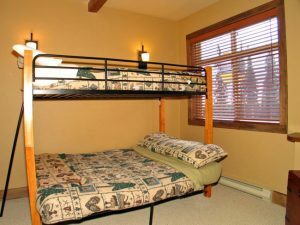 Perfect place for young or not so young children. Southpoint also overlooks the huge outdoor skating rink, tubing area, and is right beside the x-country ski trails. 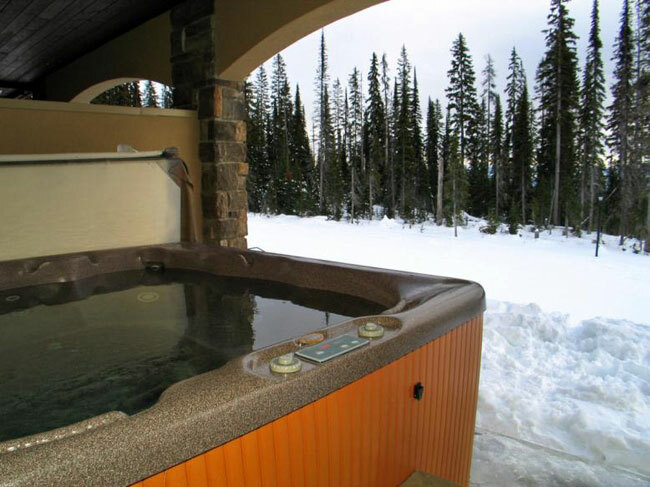 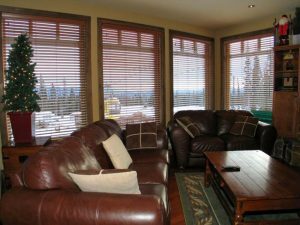 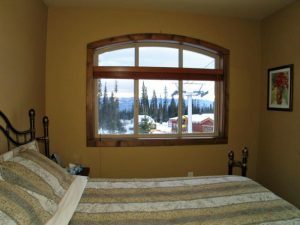 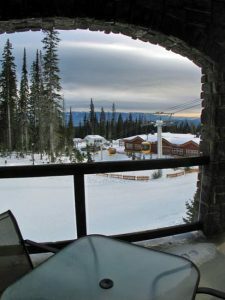 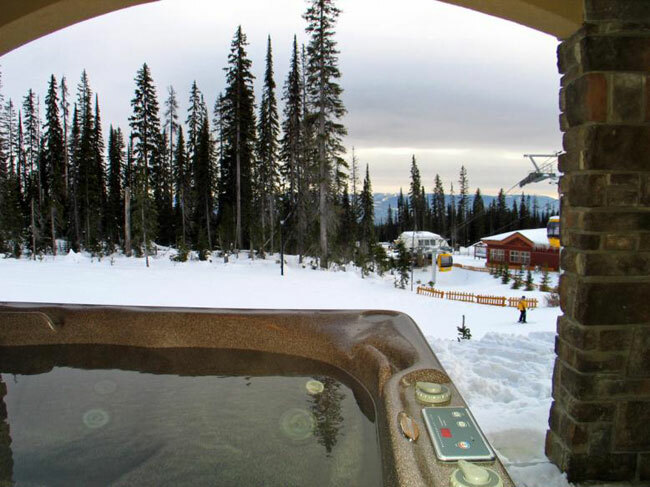 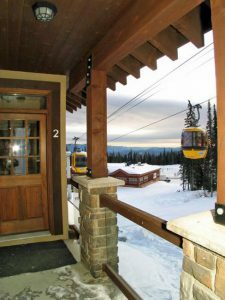 An exceptional place to stay at Big White!